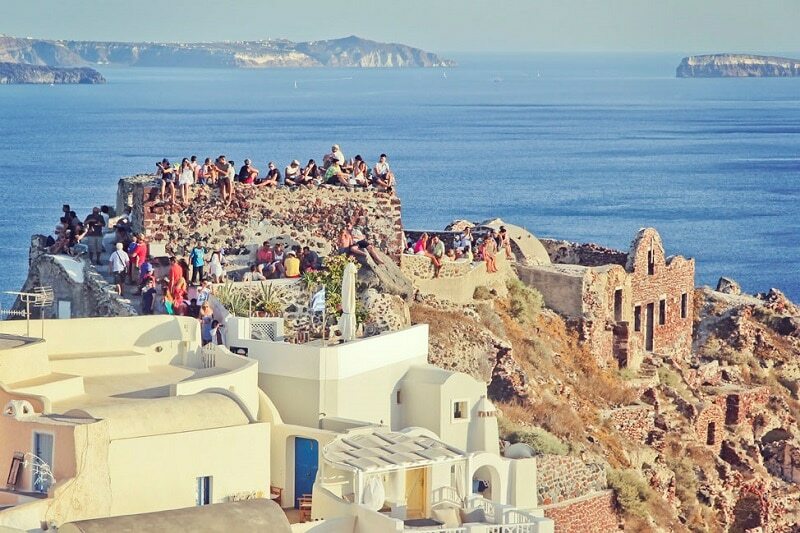 Santorini, a destination every couple should visit for a romantic holiday, is one of the most visited places in the world not only for its breath-taking views, and its whitewashed villas and hotels but also for its rich culture and history. It is not surprising that this haven is in the bucket list of many travelers. However, given the numerous attractions and activities offered by this enchanting island, it’s best to have an idea on how to maximize your stay, especially if this is your first-time to travel to this destination. Santorini boasts of specialty and archaeological museums. If you want to learn about the past of this beautiful island, there are archaeological and pre-historic museums to explore. 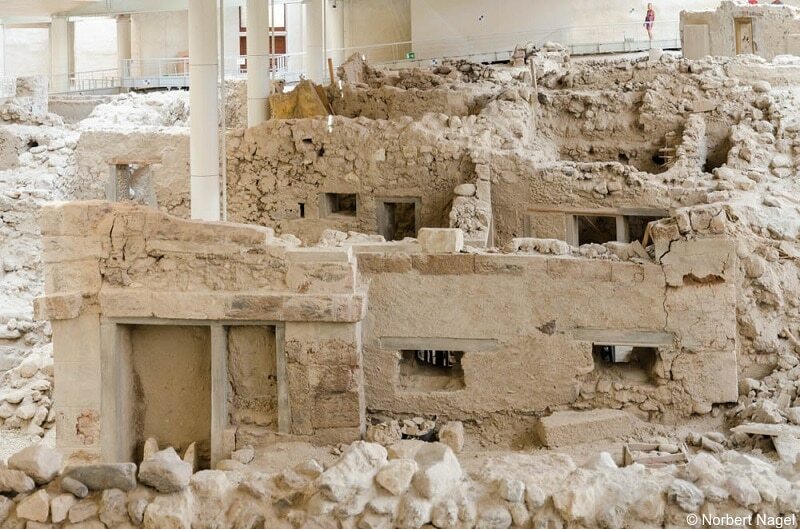 The Museum of Pre-historic Thira is one of the several places of interest to visit. 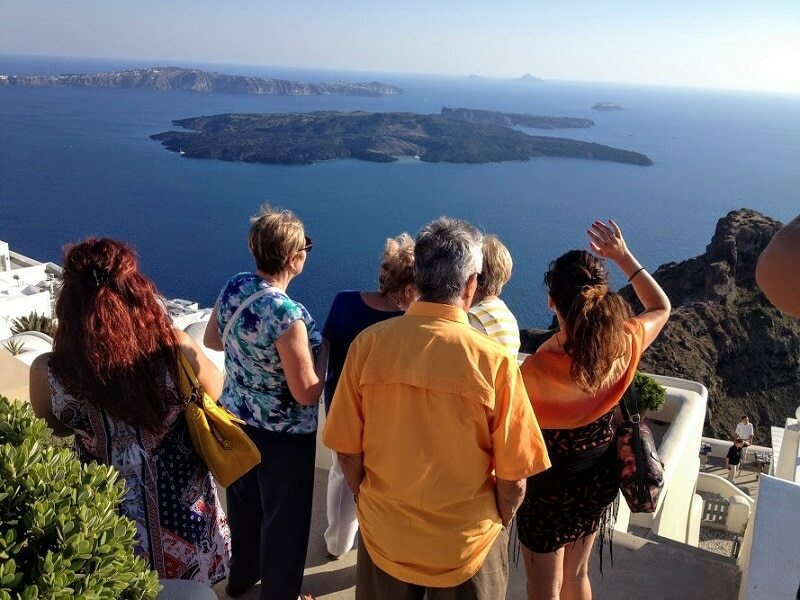 Here, you can learn about the history of Santorini. While others might go to Santorini for the beaches and the sights, wine tasting in this small island should be in your itinerary when visiting the place for the first time. You can go to the Wine Museum and then to Koutsoyannopoulos Wine Museum. 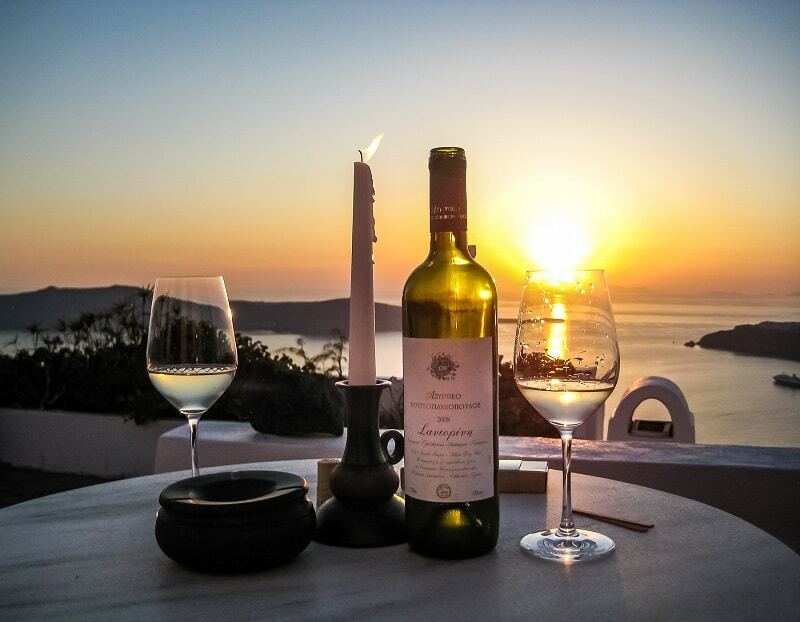 Taste authentic Greek wine and see how the locals grow grapes on volcanic soil. You can also bring home some bottles of wine for your friends back home and get them from the wine shop at the museum. See the beautiful sights in Santorini as you go for an afternoon walk by the beach. There is also an uninhabited island in the center of the crater of the volcano and is accessible by boat. Join dozens of tourists who go to Nea Kameni, the youngest volcanic landform and a protected natural monument. Also, walk on the solidified black lava sides along the volcano. 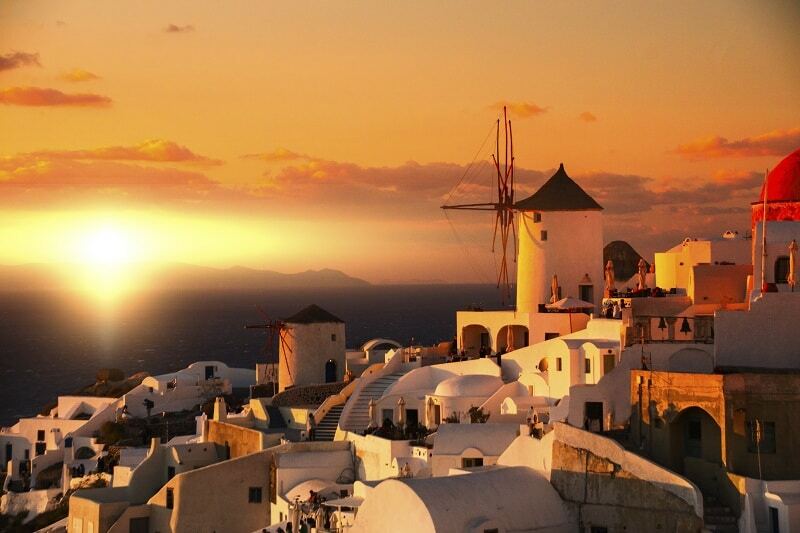 Watching the sun go down in Santorini is remarkable but the best place to be at for an enchanting sunset is in Imerovigli, This small village in the island is known for having the best sunset in Santorini. It is also referred to as the “balcony to the Aegean”. Located in the middle of Santorini Caldera is one of the two volcanic islands called Palia Kameni or “old burnt”. This is where the hot springs can be found. Join a hot spring tour and experience the natural waters with healing powers. If you have not tried riding a mule, this is the best time to do so. 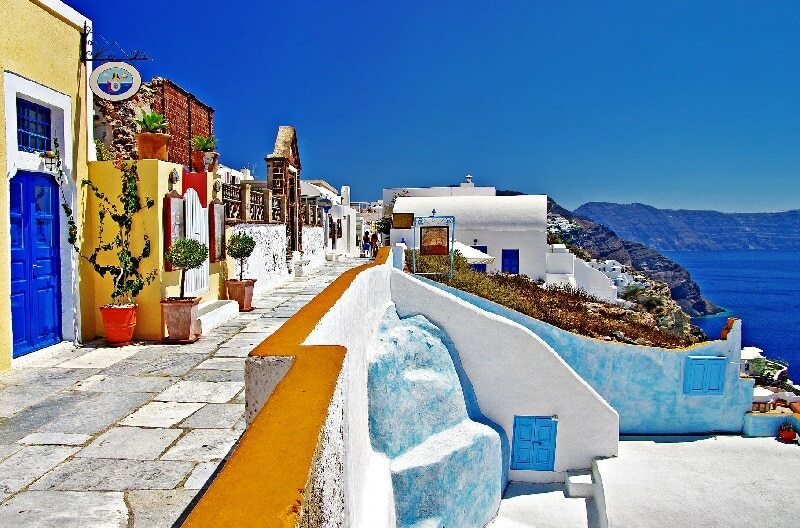 Located on the cliffs on top of the caldera, Fira is filled with whitewashed cubic houses as well as terraces and blue-domed churches. There are 587 steps to climb that you can either opt to rent a mule or take a cable car. This part of the island is one of the most picturesque places you can visit while vacationing. If you love posting on social media or you are into photography, Oia should not be missed. This small and quiet town is not only the most famous of the villages in the island but is also known worldwide as one of the most photographed places. Although not as touristy as the west coast, this part of the island offers has a beauty of its own that draws visitors to it. Try the different water sports and go bar hopping or check out the tavern-lined promenades. 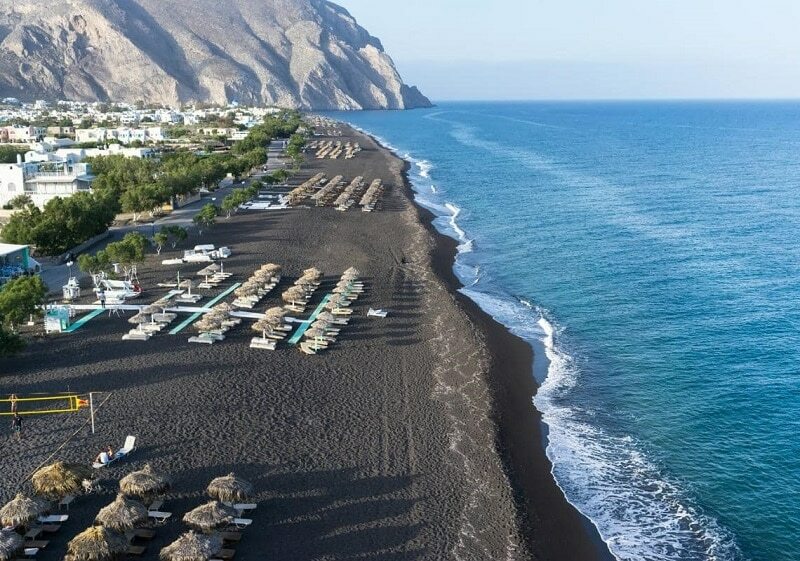 Or perhaps, get mesmerized by the black sand beaches and stay in one of the sun loungers sprawled on the beach. 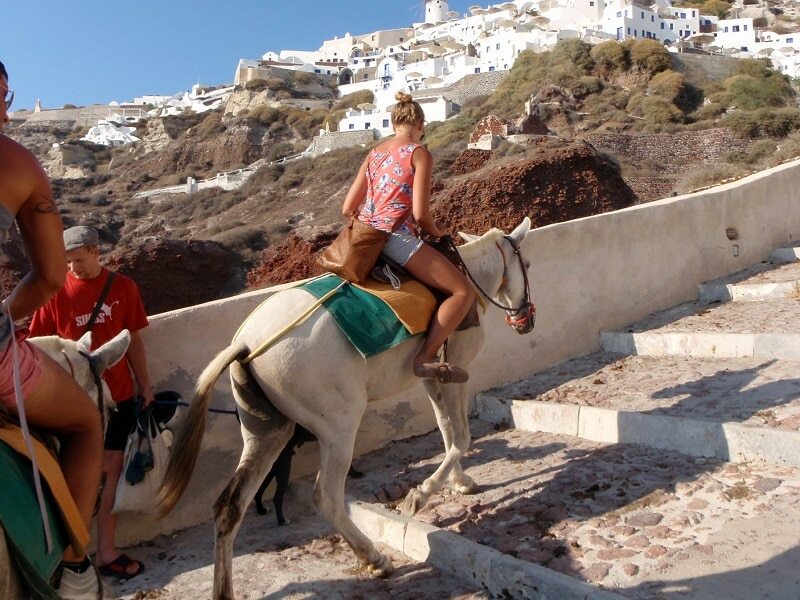 Aside from the hot springs tours, Santorini offers other activities for its visitors, local and foreign. There are volcano tours which will take you to the crater and can also include a tour to Nea Kameni. There are also boat tours, among others. Santorini has many dive centers to choose from. If this is your first diving experience, there is no place to do this but in the Aegean Sea. 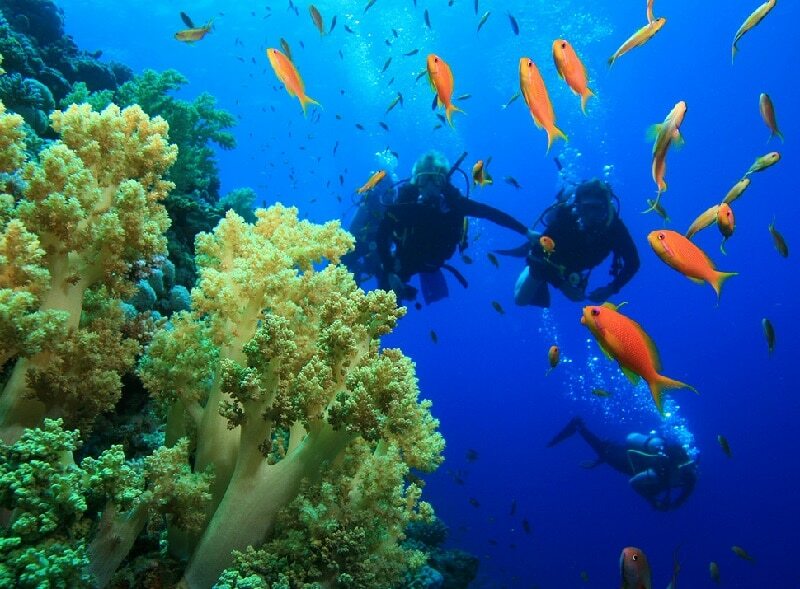 You can hire a professional scuba diving instructor and take the open water course. 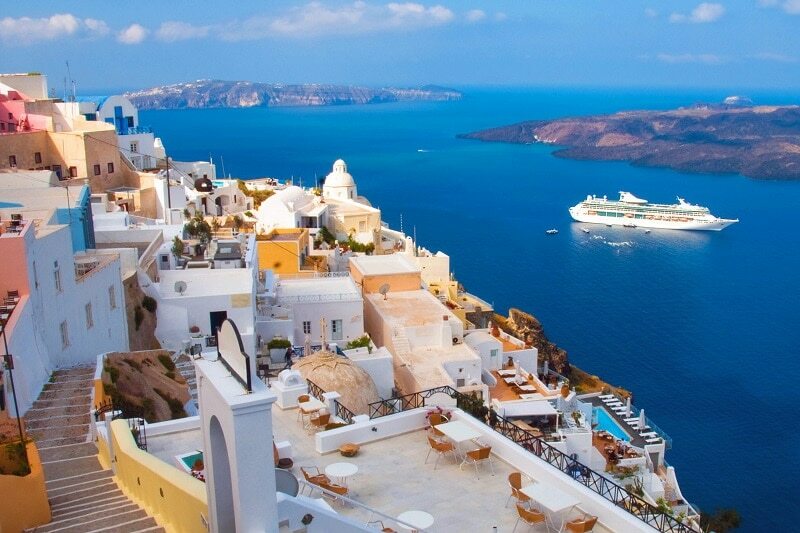 Make your vacation more exciting and memorable with a Santorini Caldera cruise which includes buffet and other activities which can include sailing across the flooded crater or the caldera while enjoying the beautiful city accentuated by the contrasts of architecture. 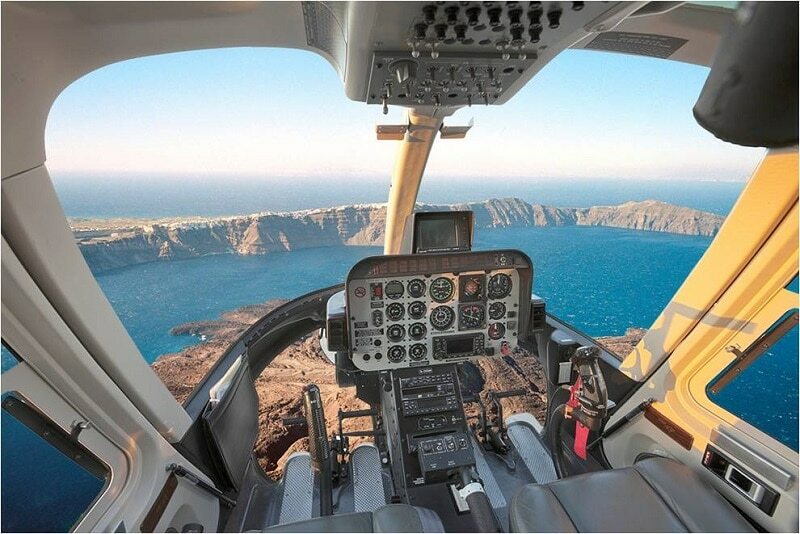 Get an aerial view of this remarkable island from a helicopter. If you are planning to propose to your girlfriend or want to impress the girl of your dreams, this one is worth your time and money. 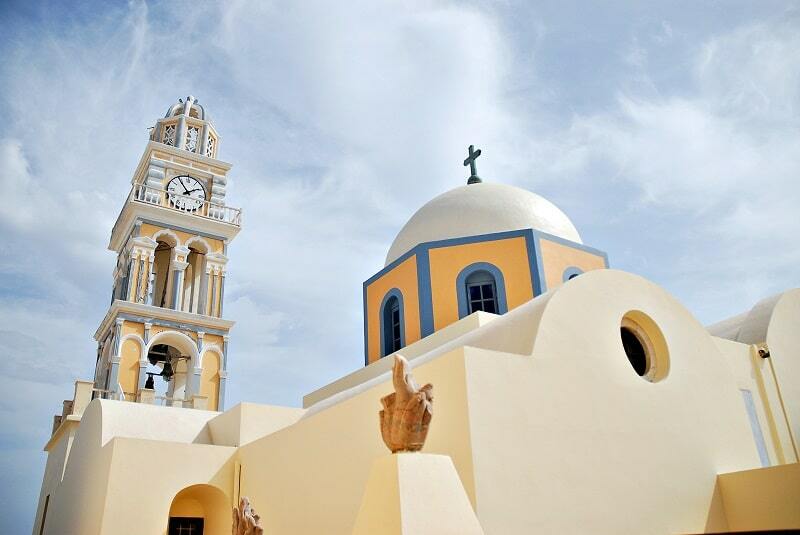 Santorini has many interesting places of interest and picturesque landmarks. These include the Cathedral of St. John the Baptist, the Church of Panagia, the Lighthouse in Akrotiri and the Cultural Village in Pygros, among others. 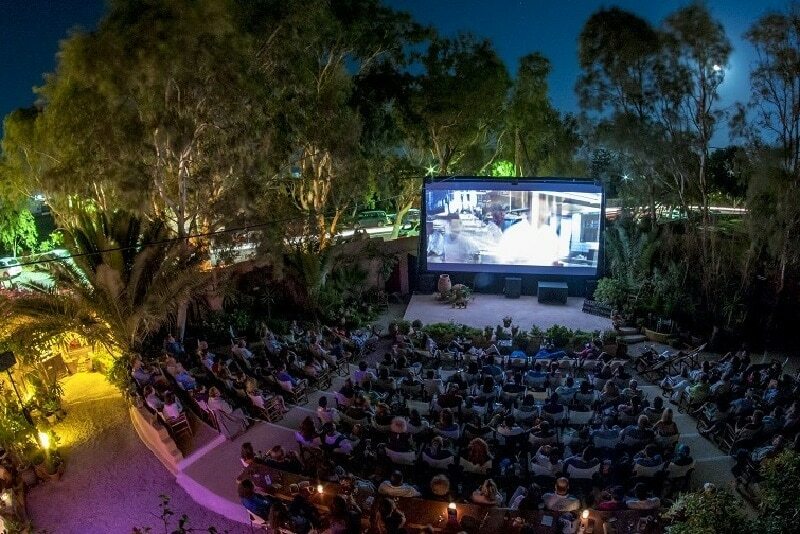 Whether you are on a romantic vacation or vacationing with the whole family, you can book for a movie night in a different setting, open air but without the cars. Enjoy the movie while feasting on food and drinks. If you are in the town of Oia, drop by the Byzantine Castle Ruins that has been perfectly restored. It gives you a view of the fishing village and the awesome view of Oia with beautiful white buildings covered by blue domes. With Santorini becoming an all-year round destination, there is no doubt, there will be other new things to discover on your travel. Whether you are staying for days or for a month, you will never run out of activities to enjoy.